6ix9ine’s new beef finds him getting his life threatened by Chicago rapper Tadoe. 6ix9ine and Cuban Doll were on IG live together. This encounter gave Tadoe the impression that 6ix9ine was trying to get with his girl. 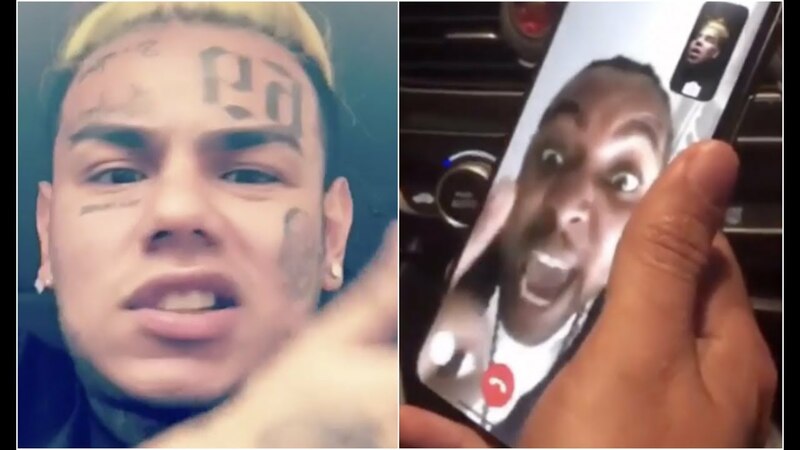 Tadoe then called 6ix9ine on FaceTime promising to kill him if he does not lose Cuban Doll’s number.